Porcelain veneers are a wonderful option to repair teeth that may be fractured, discolored, or have spaces between them. 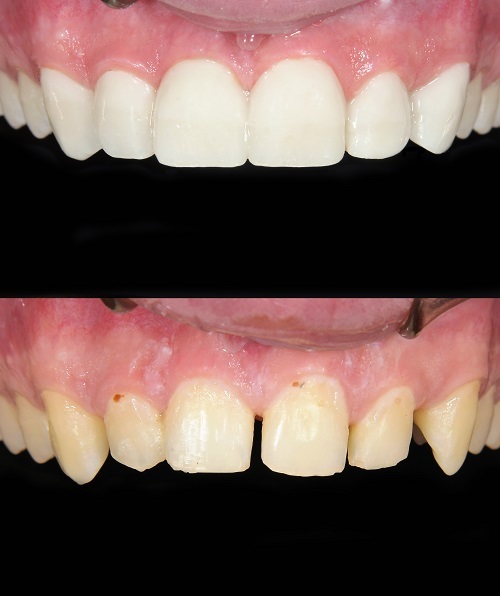 These restorations are more conservative than full crowns, and provide a beautiful, lifelike luster to your smile. While not everyone is a candidate for veneers, we would be glad to schedule a consultation to discuss the best options for you!